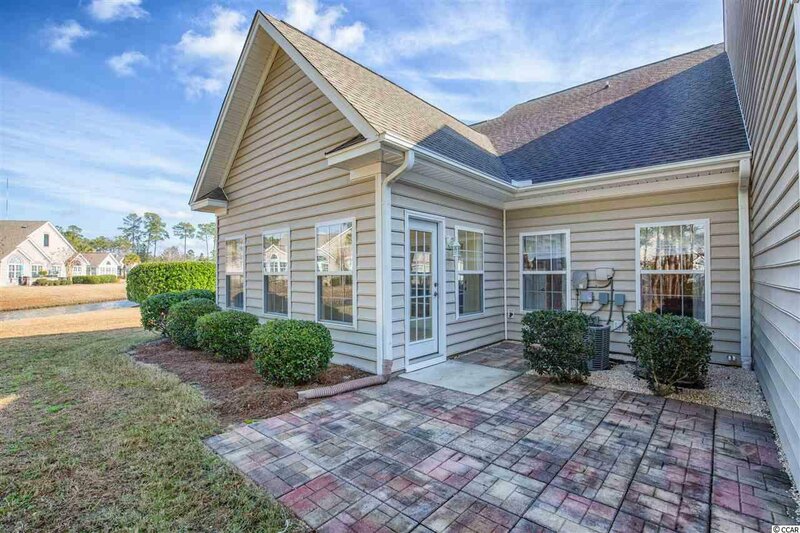 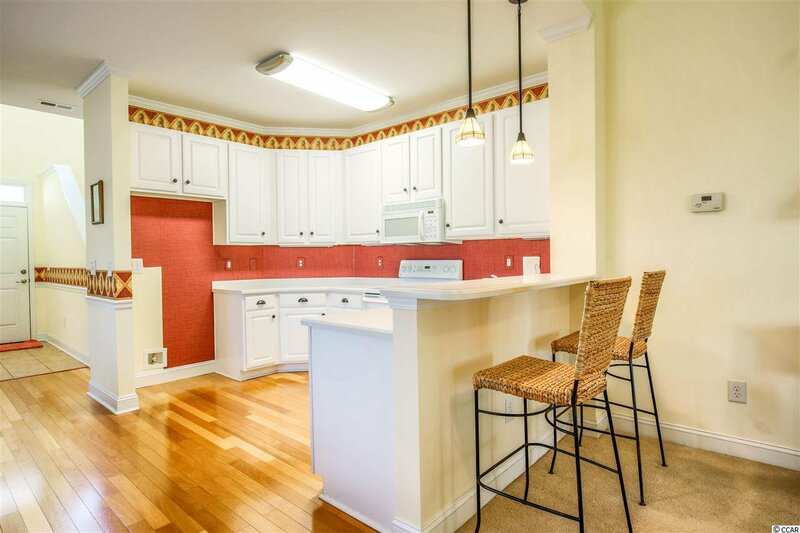 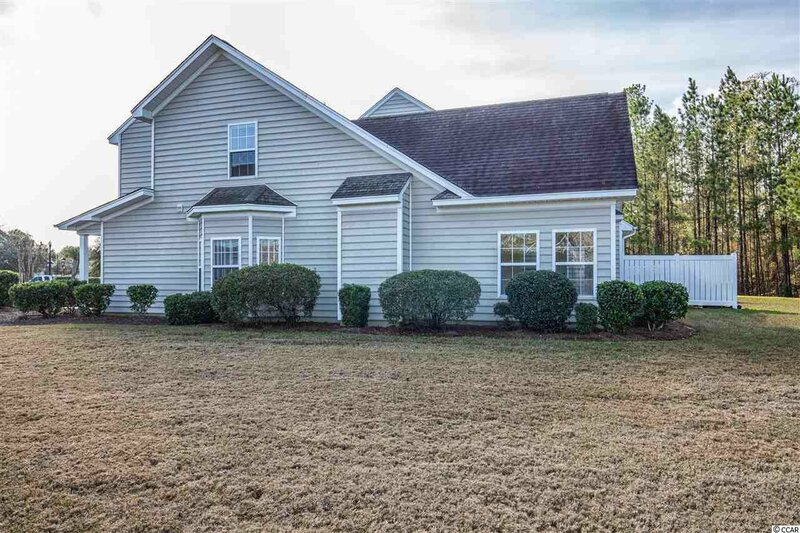 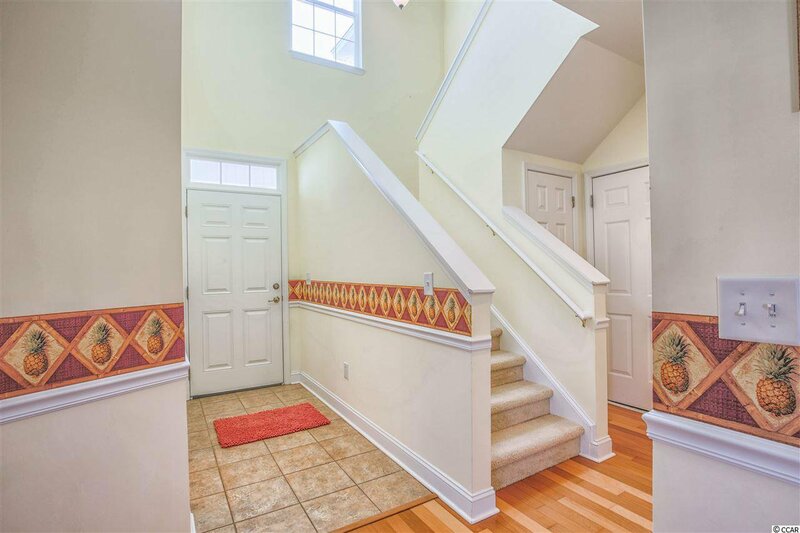 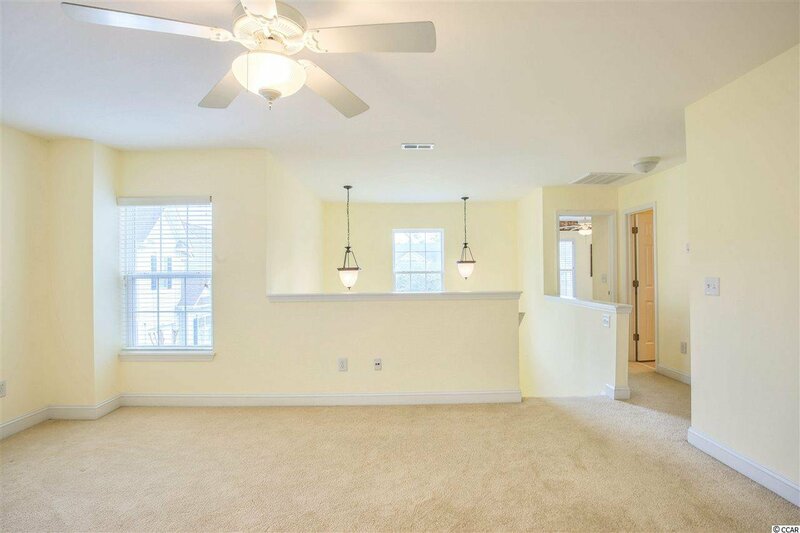 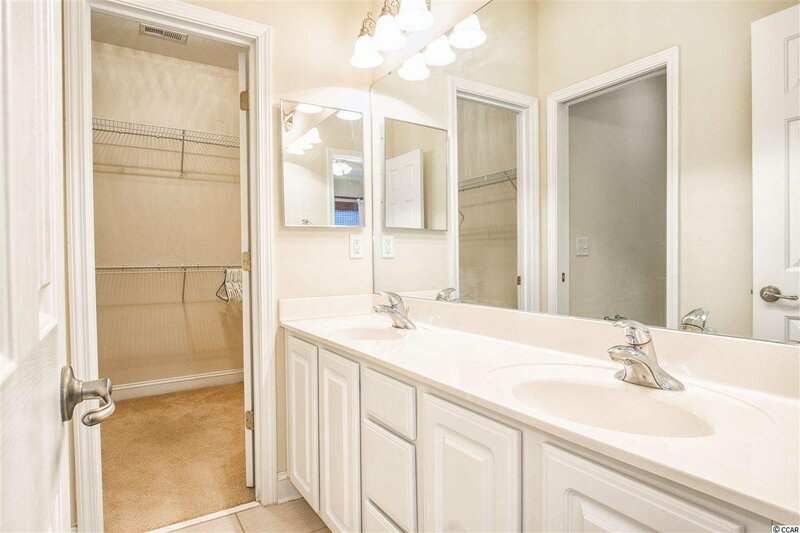 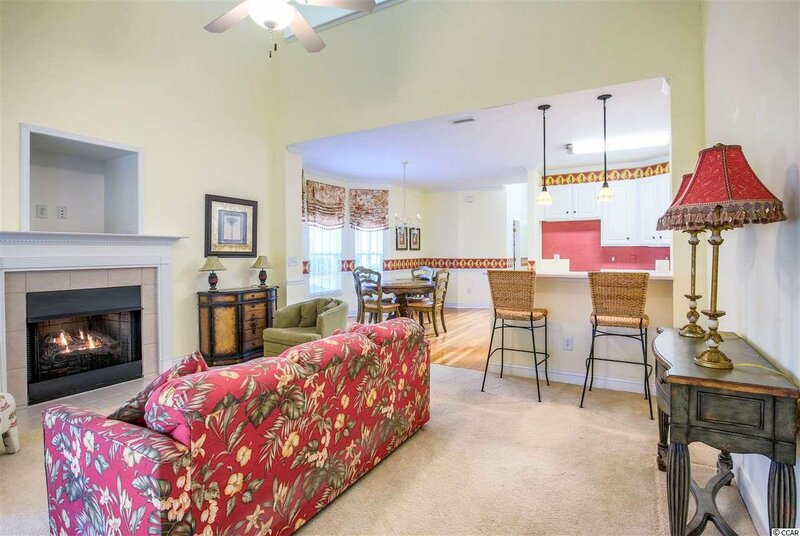 Spectacular 2 bedroom 2.5 bath Townhome in John's Bay at Prince Creek! 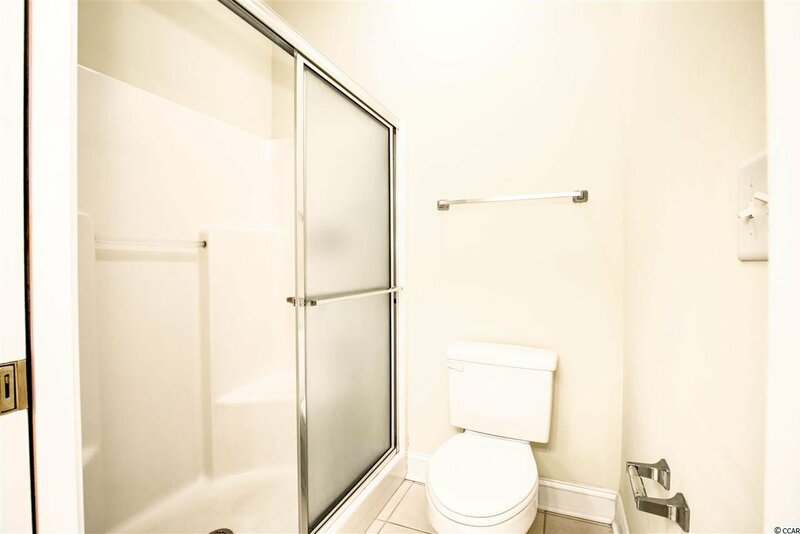 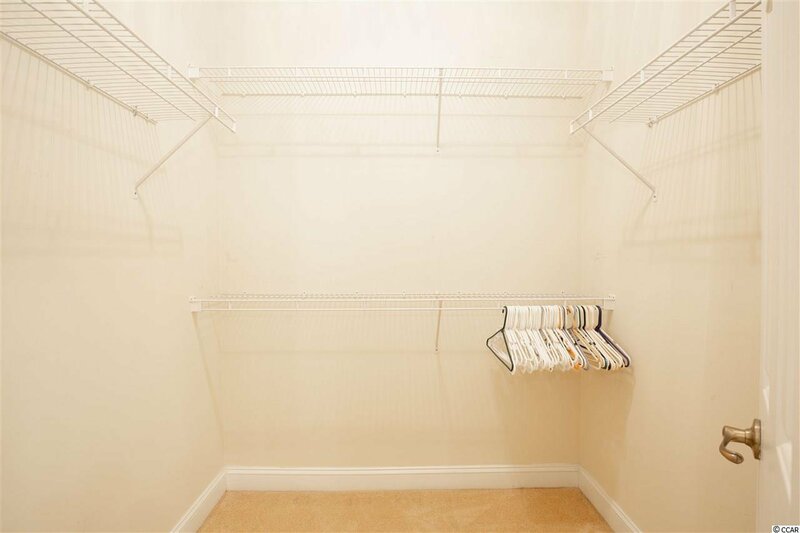 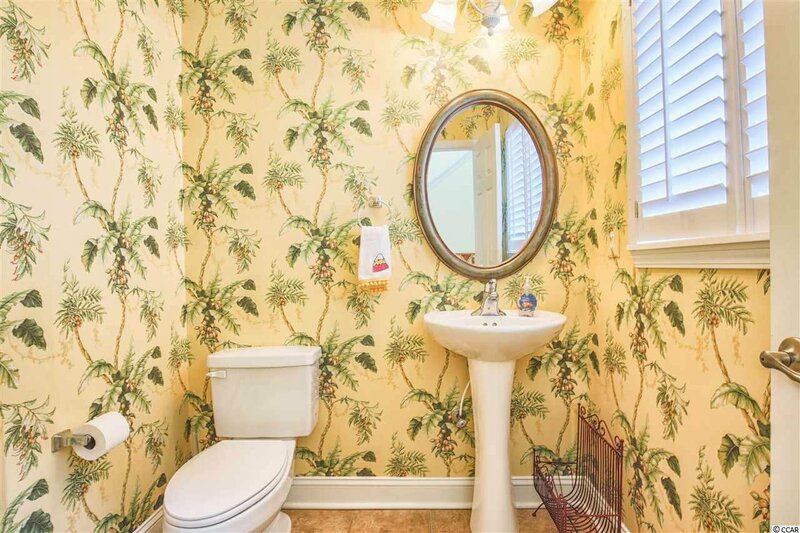 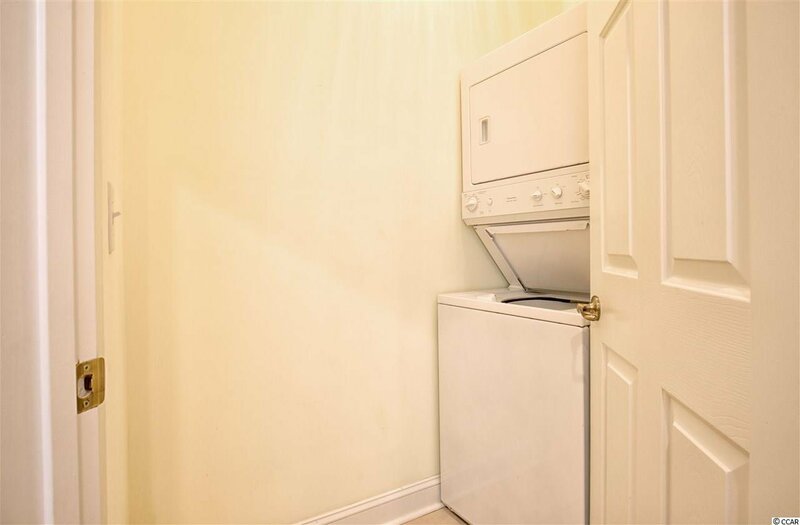 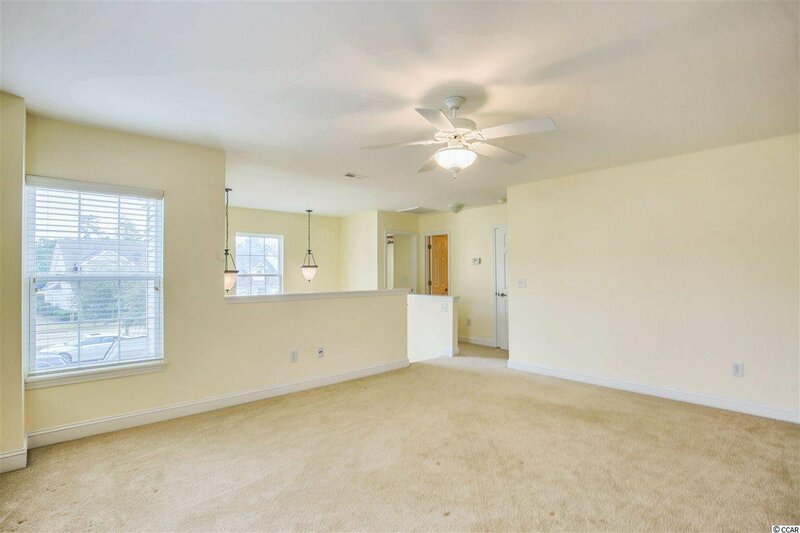 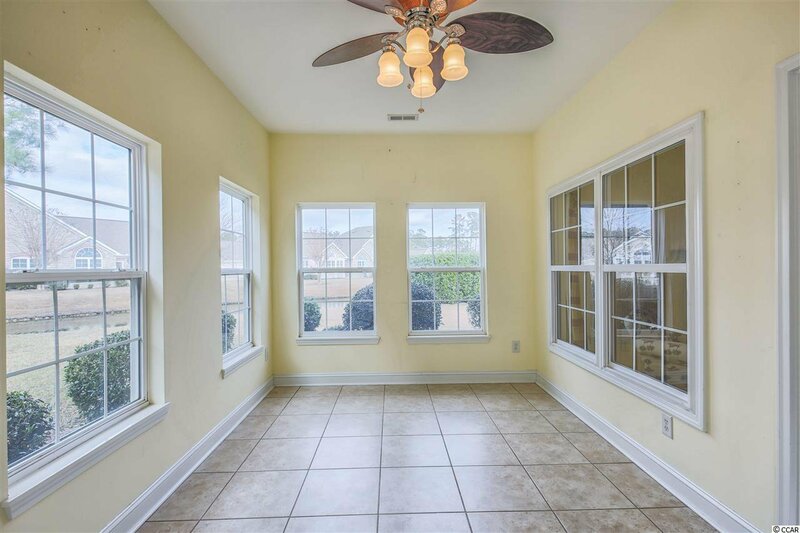 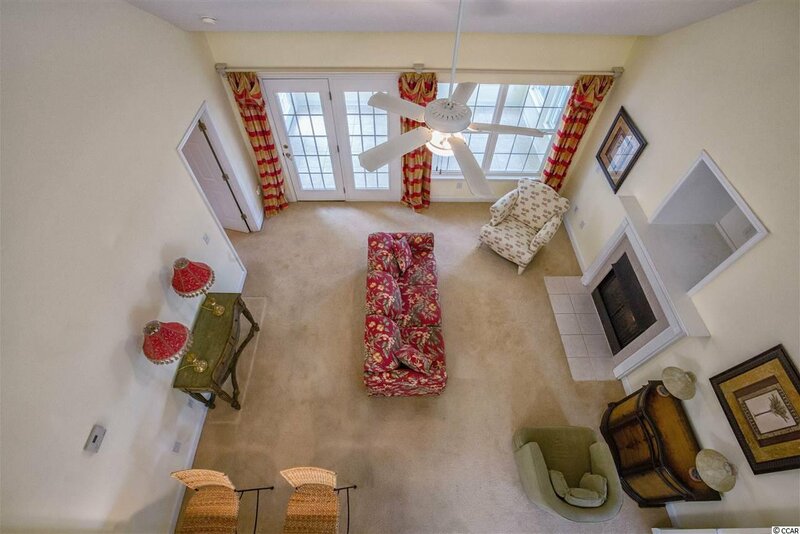 This amazing townhome has an OPEN CONCEPT main living space. 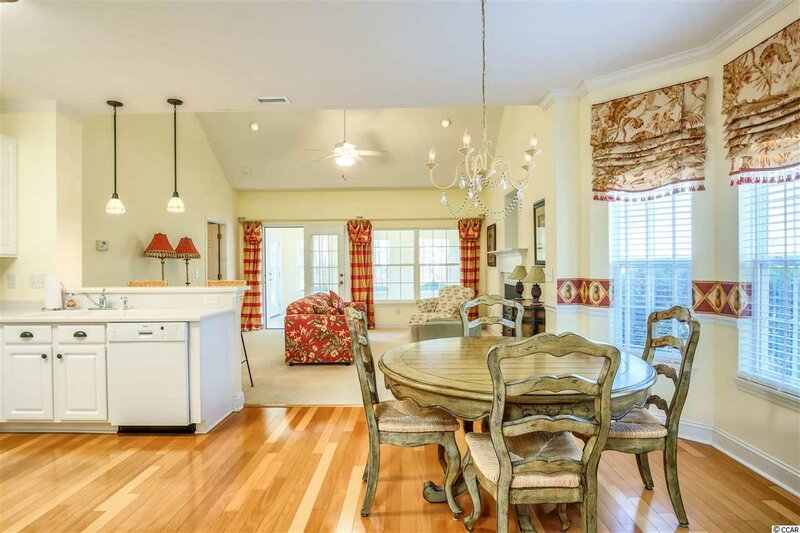 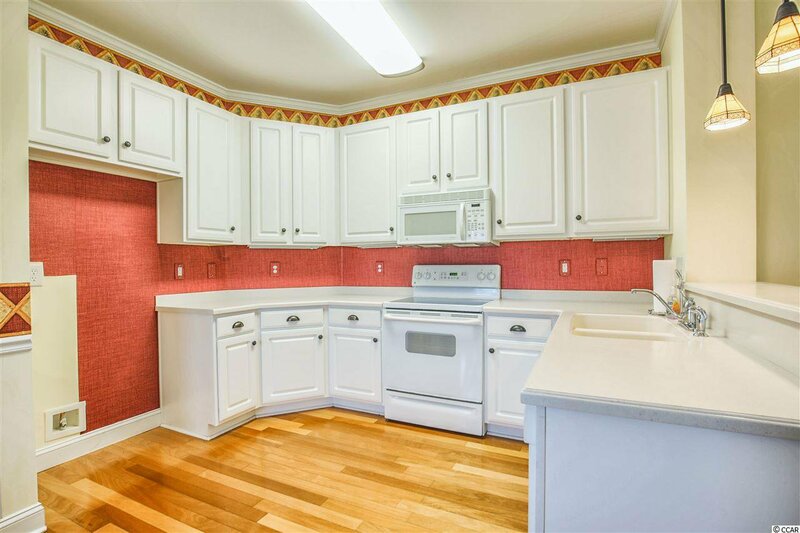 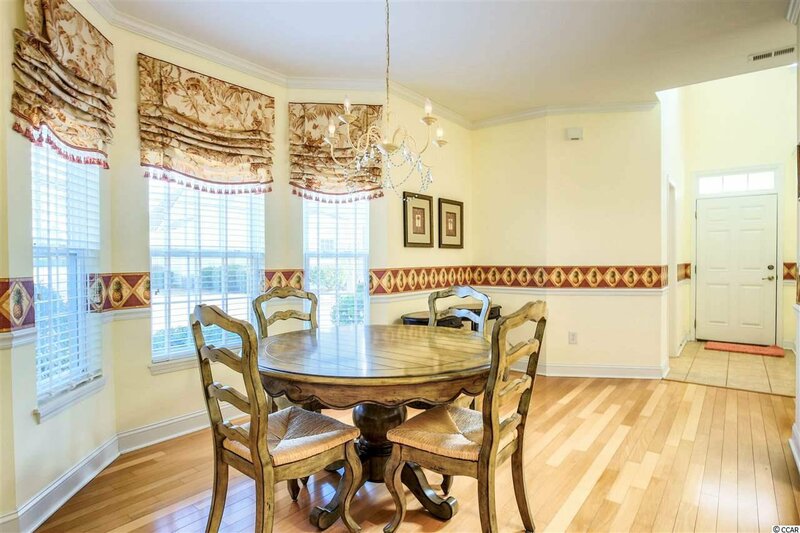 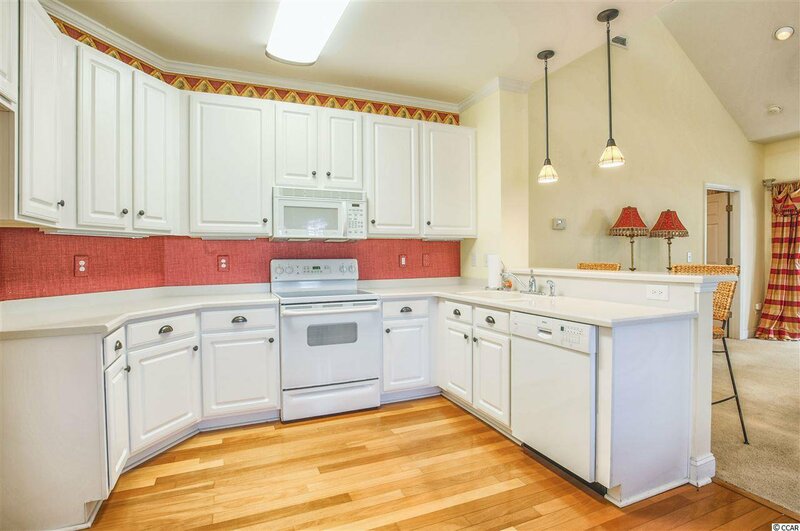 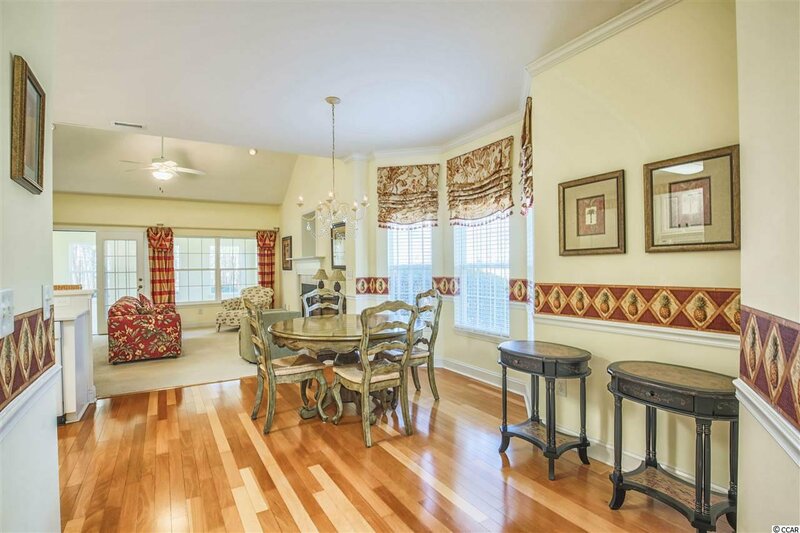 The kitchen features a breakfast bar and HARDWOOD FLOORS that also run through the attached dining space. 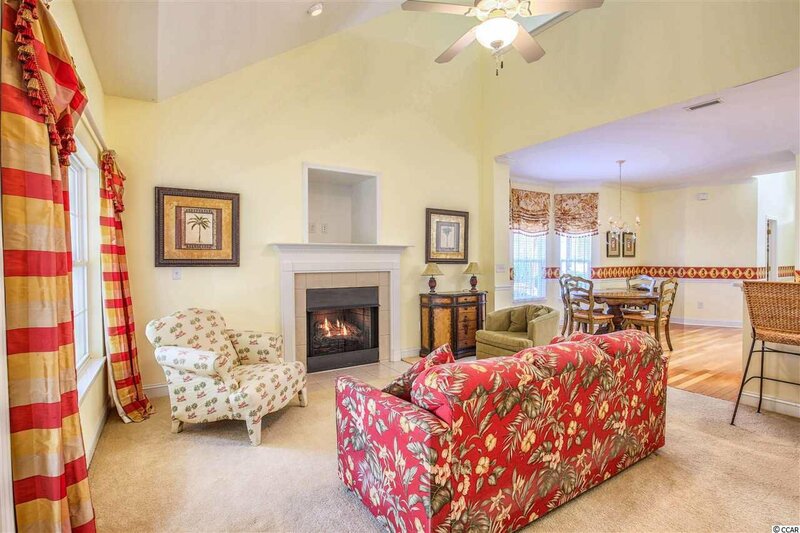 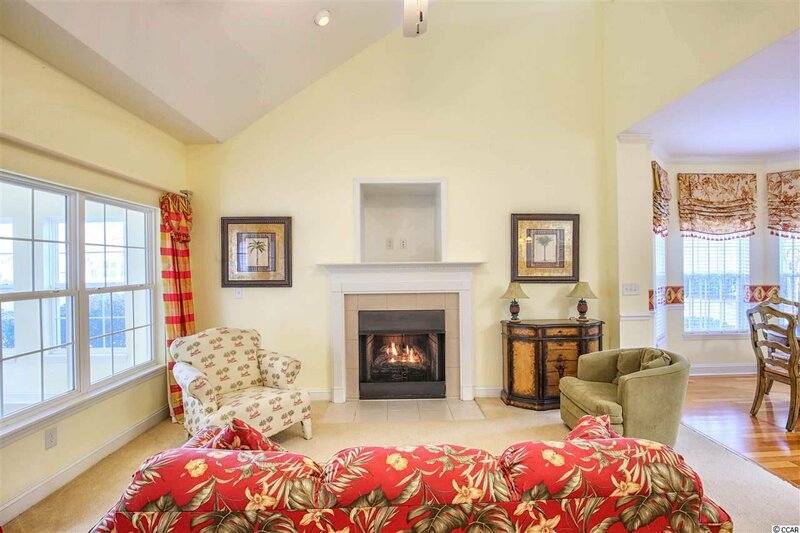 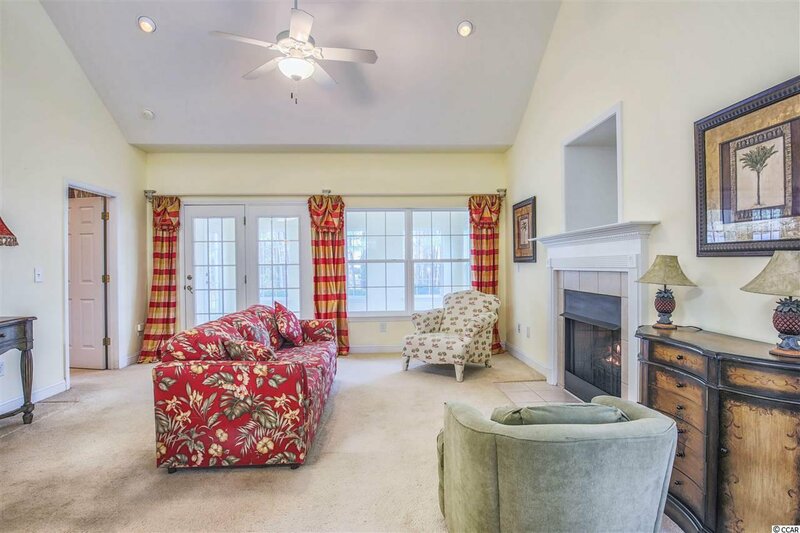 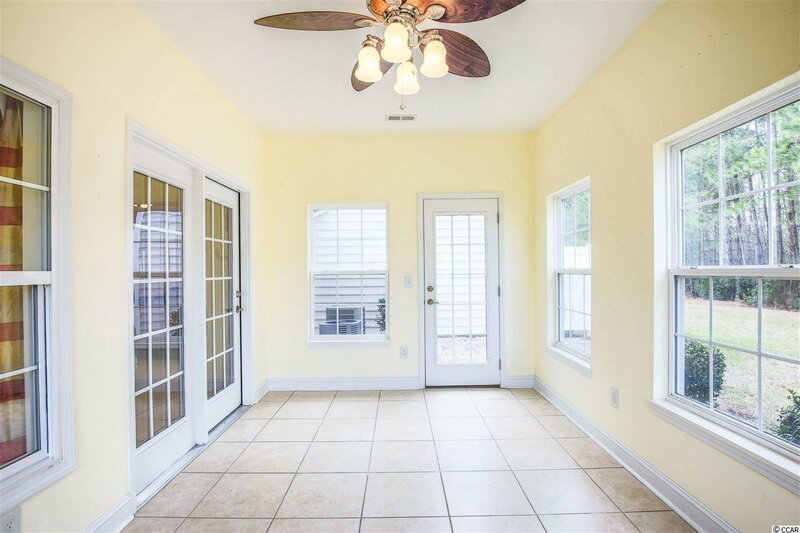 In the living room you will find a cozy GAS FIREPLACE and vaulted ceiling. 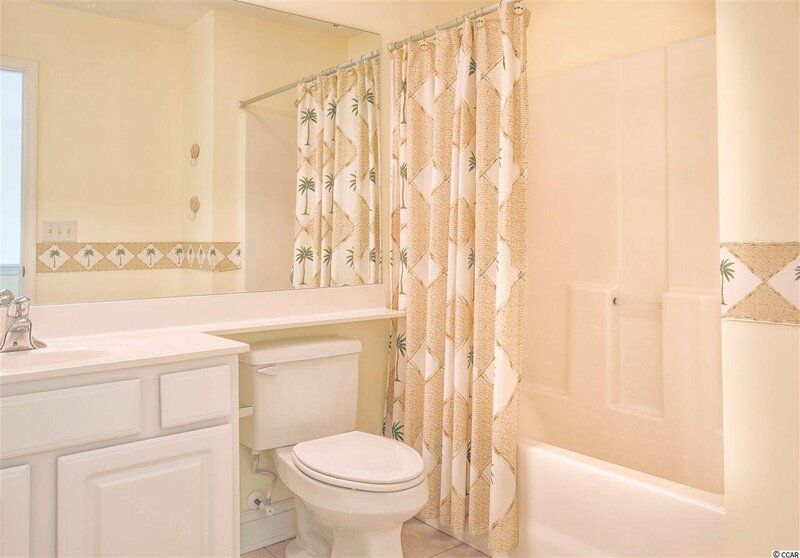 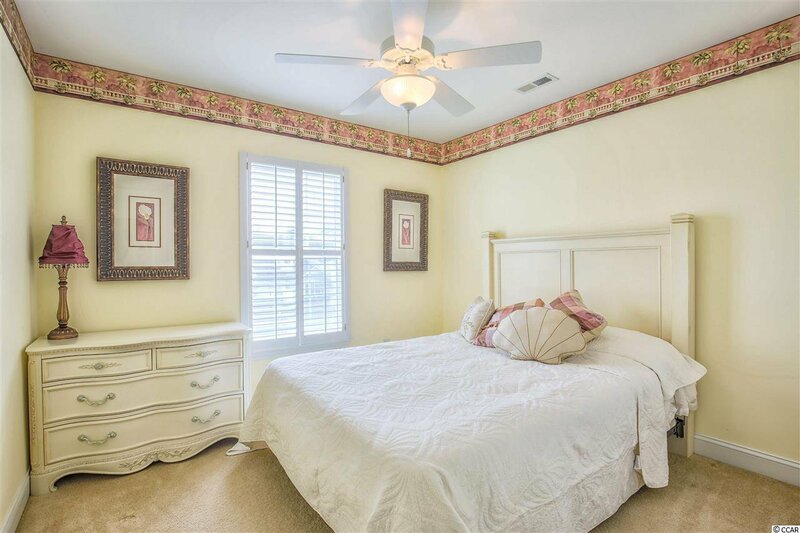 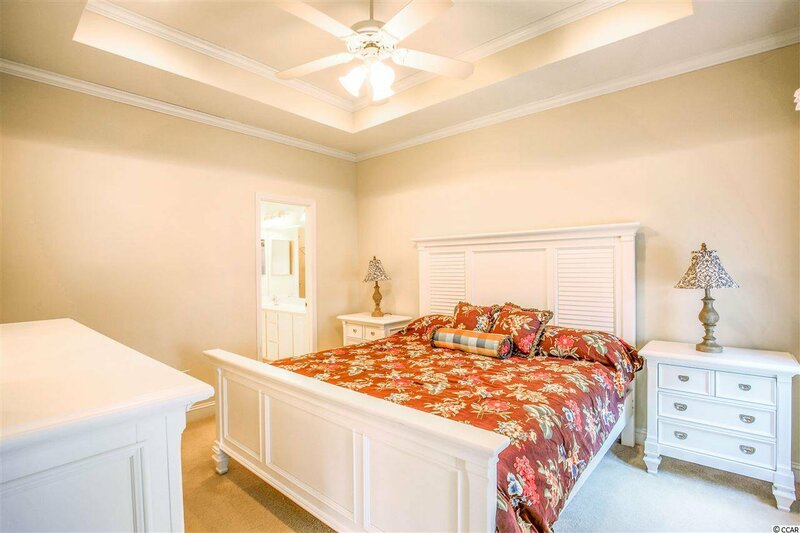 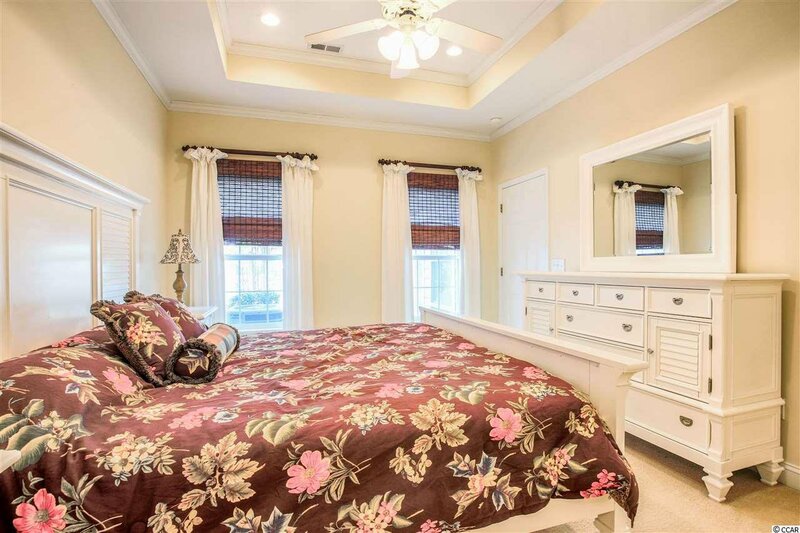 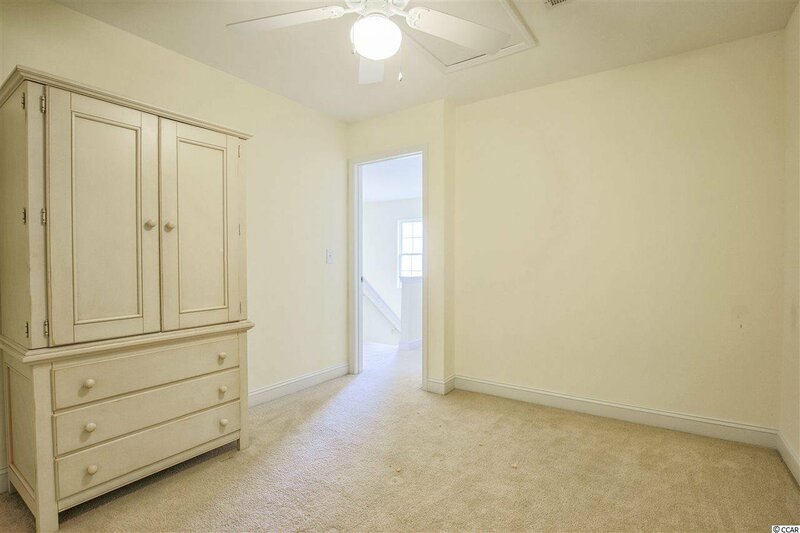 The master bedroom features a tray ceiling and an ensuite with a double sink and large WALK IN CLOSET. 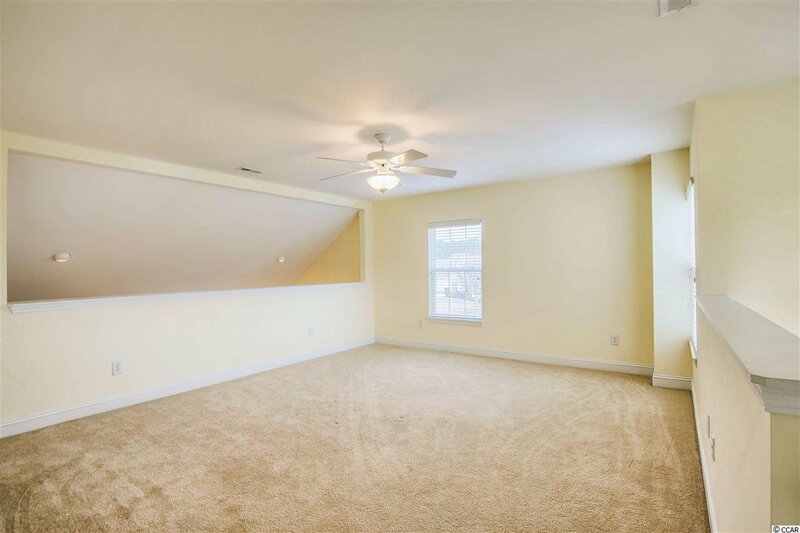 Up stairs there is a open loft area that could be converted into an additional room; there is also another bedroom and full bath, as well as a room that could be used as an office, den, or additional bedroom! 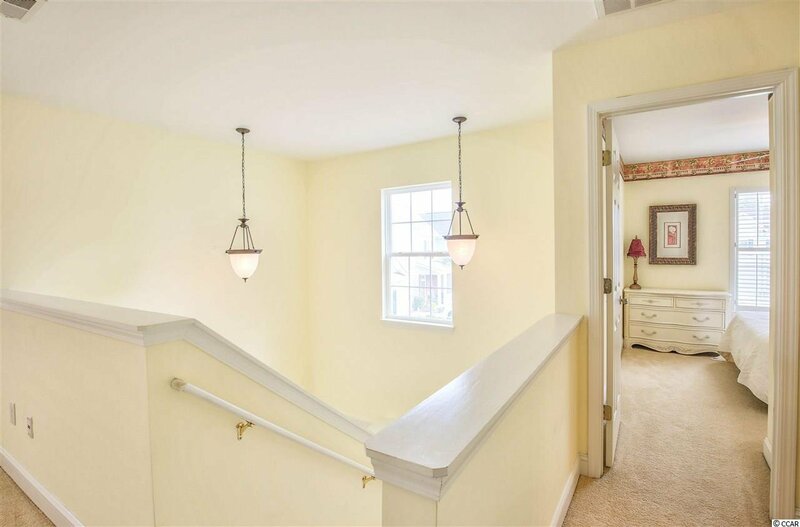 Down stairs the beautiful CAROLINA ROOM leads out to the patio in the spacious back yard with a pond view! 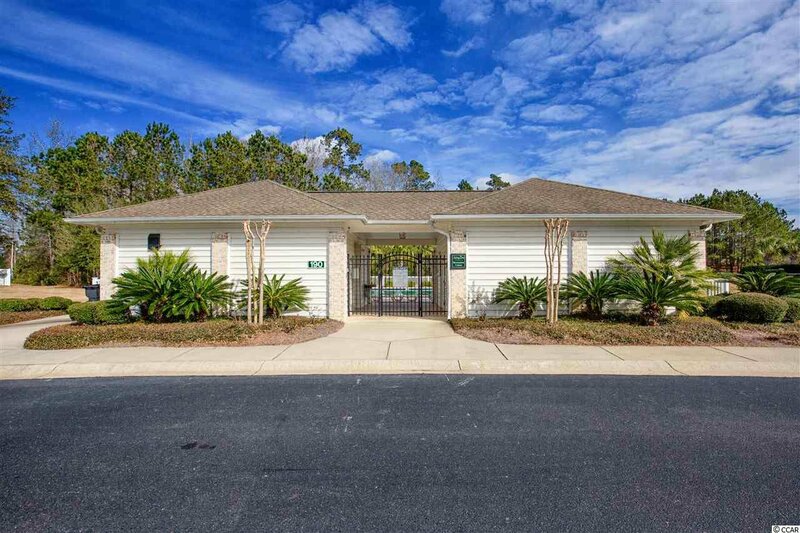 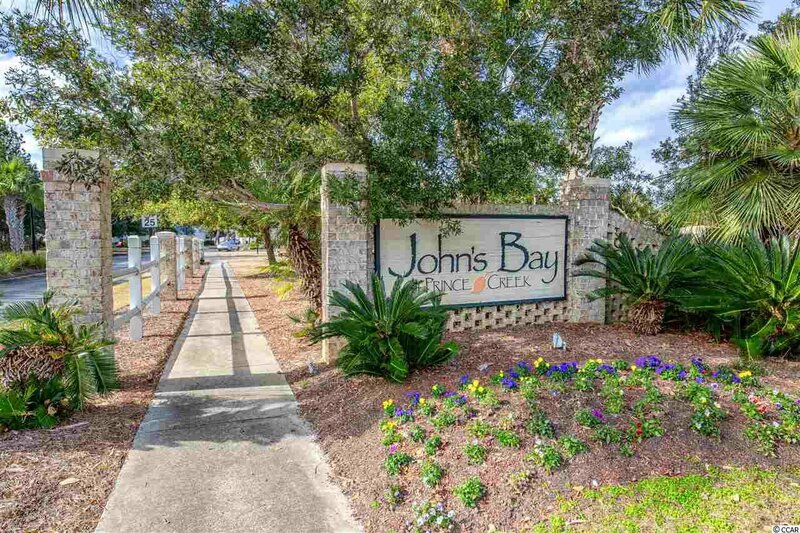 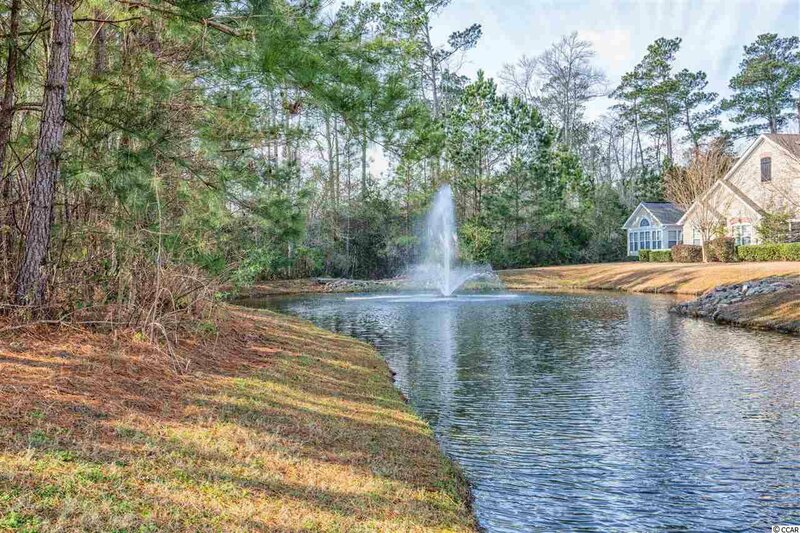 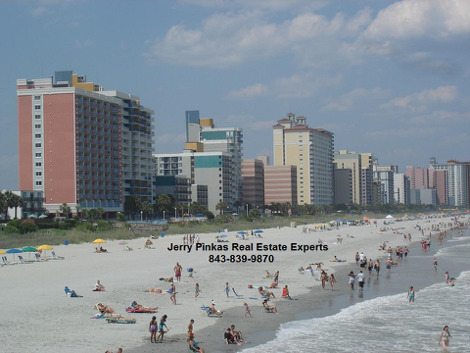 John's Bay offers it's own community pool while owners also have access to all Prince Creek amenities such as a large recreational pool, a junior olympic size pool, tennis, basketball, and volleyball courts, a play area with swings for the kids, walking paths, and recreation/picnic areas. 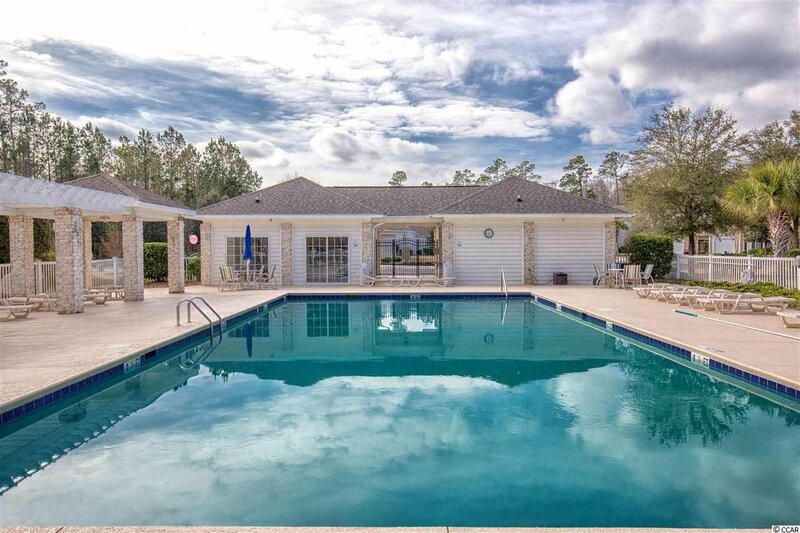 Don't forget the Tournament of Players Club golf course is only a short walk away. 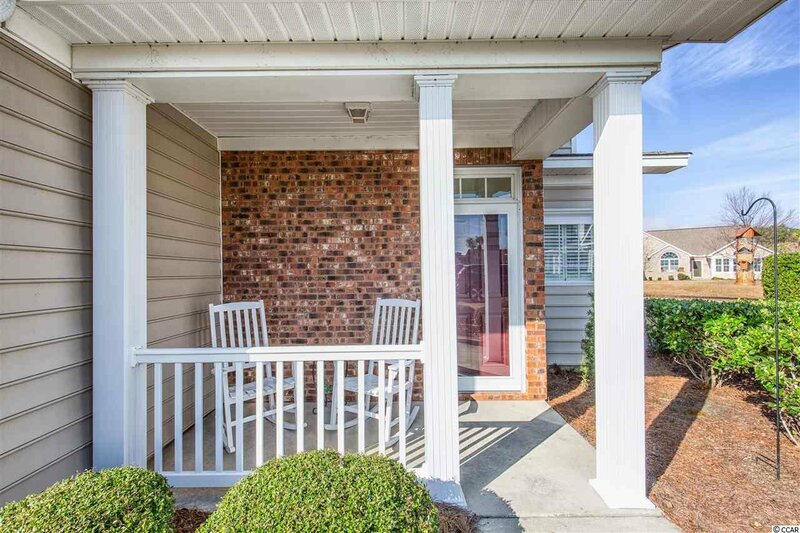 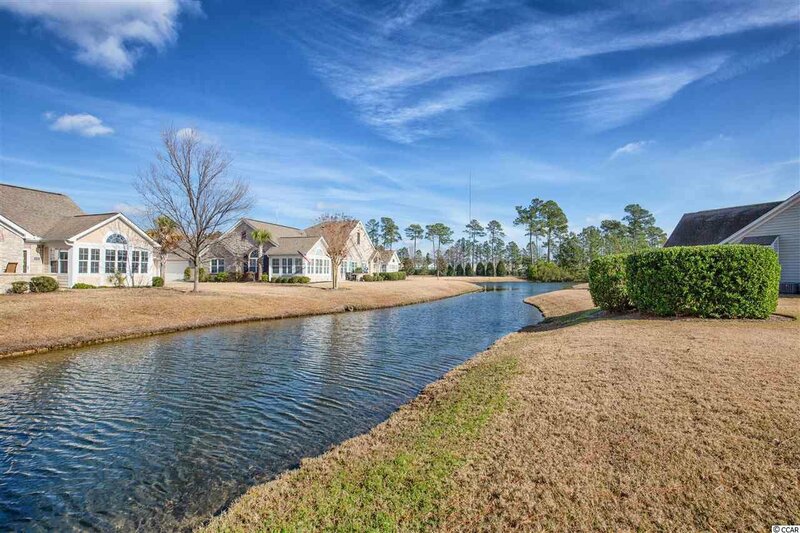 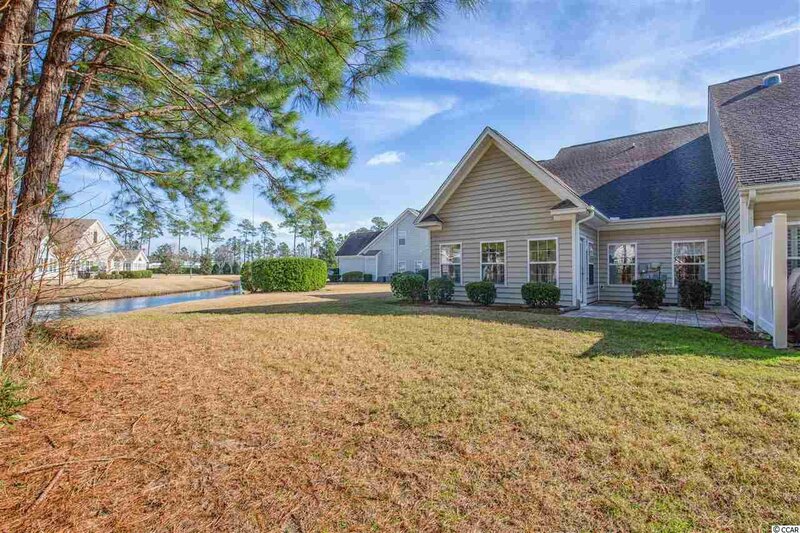 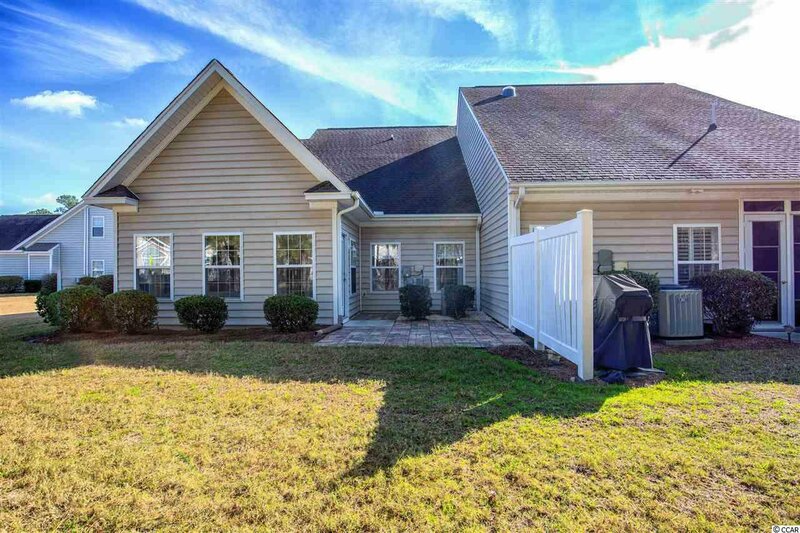 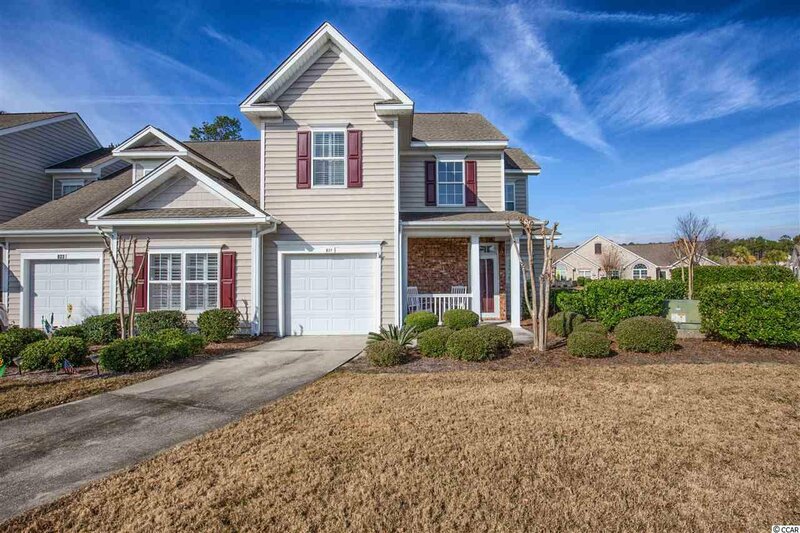 Located in Murrells Inlet, you are only a quick drive from the shopping, entertainment, and restaurants of The Marsh Walk! 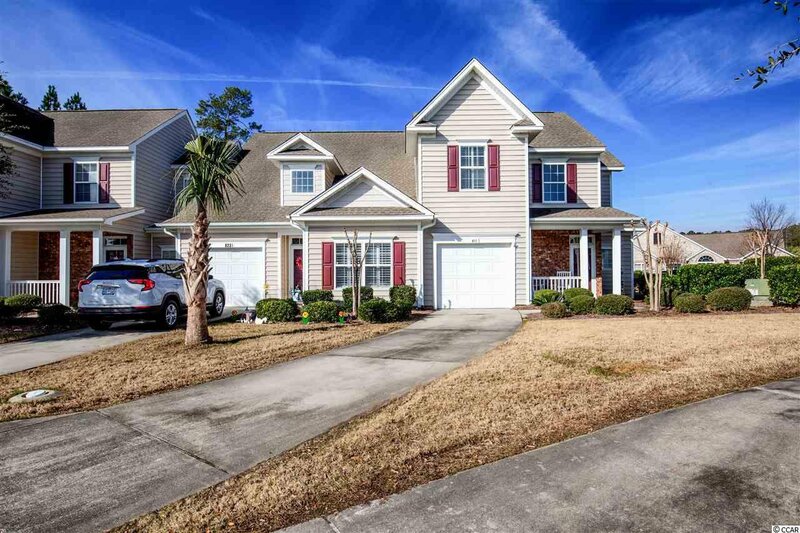 Listing courtesy of The Trembley Group, Inc. , Brad Emond.